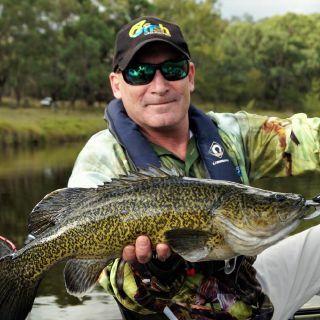 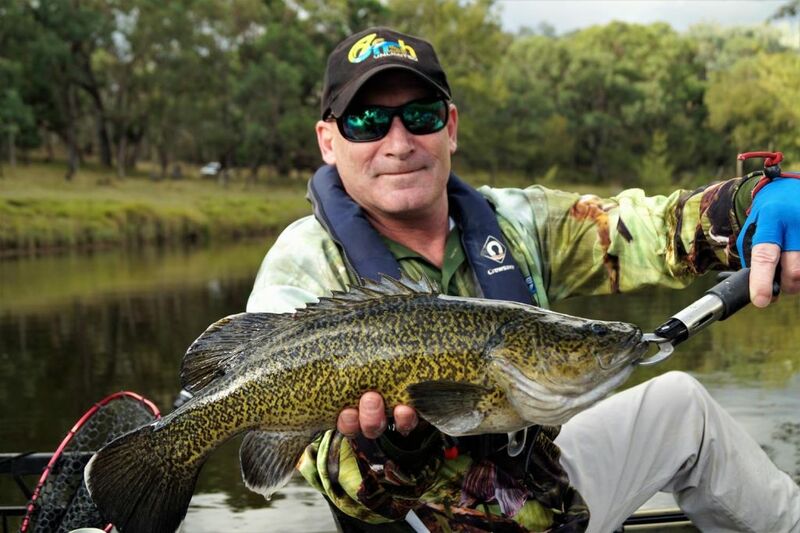 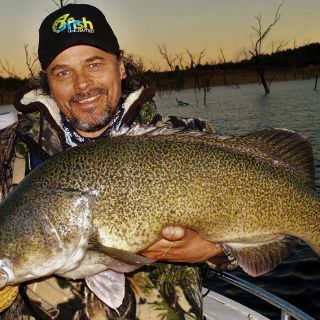 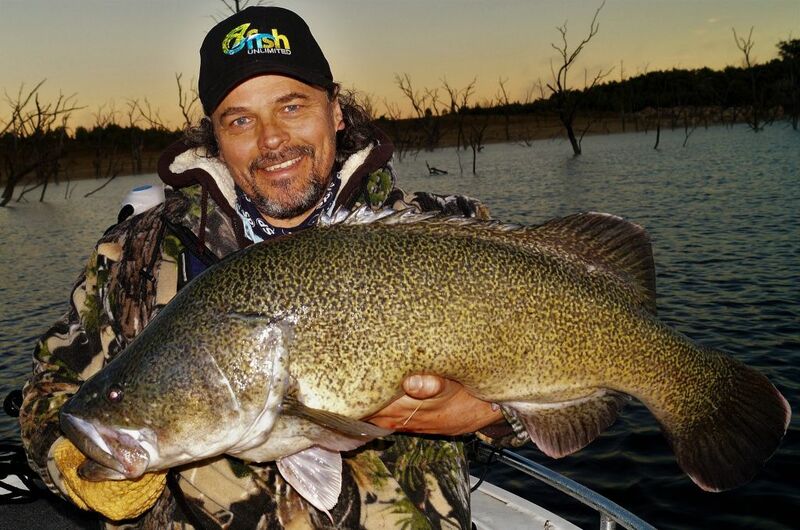 Join me on a Tweed River Fishing Charter. 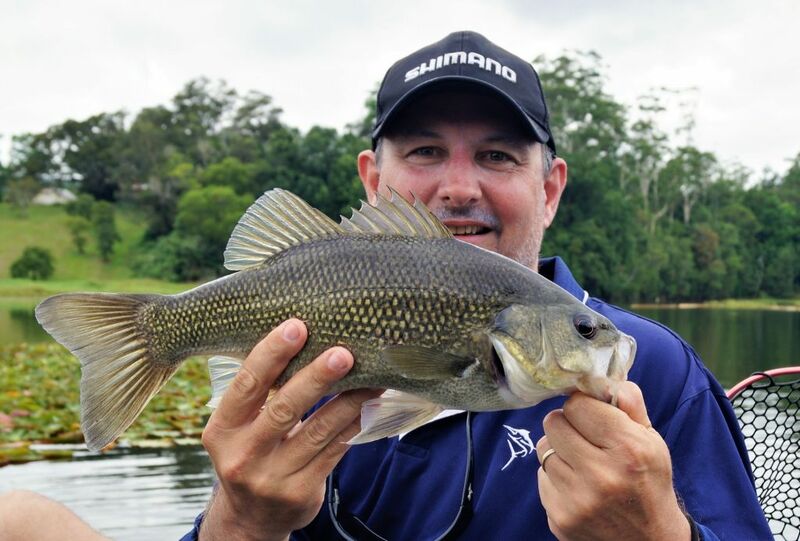 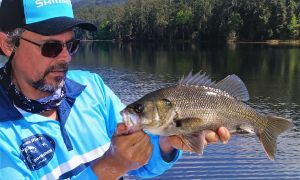 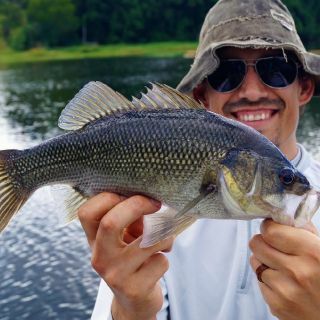 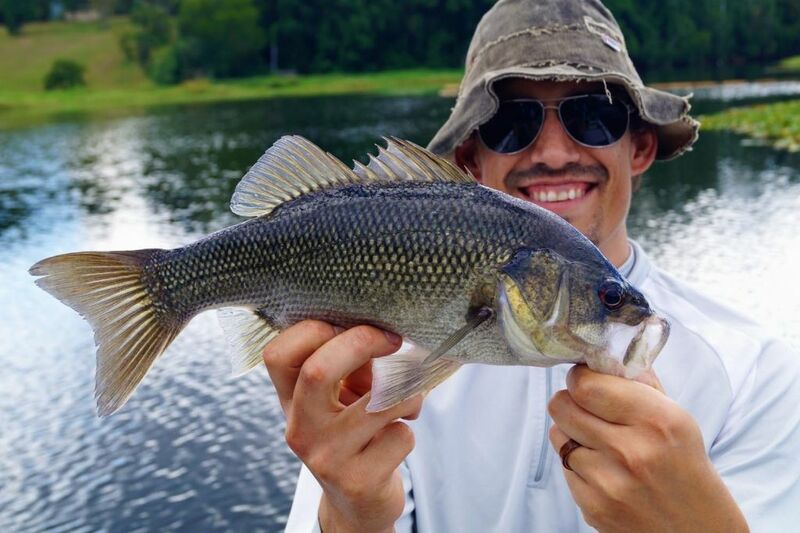 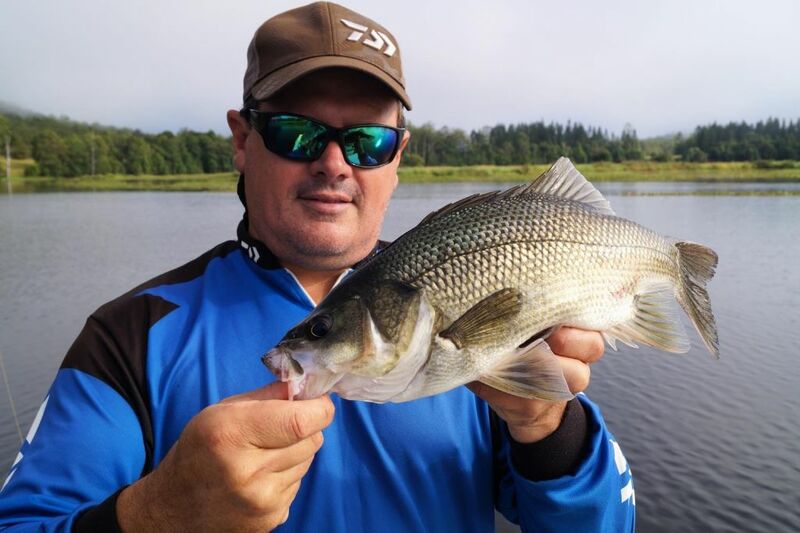 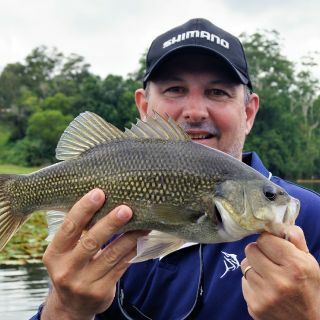 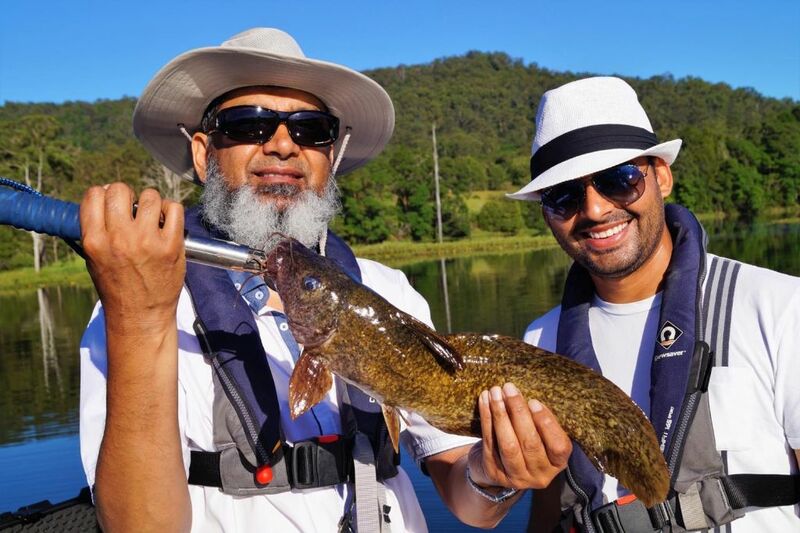 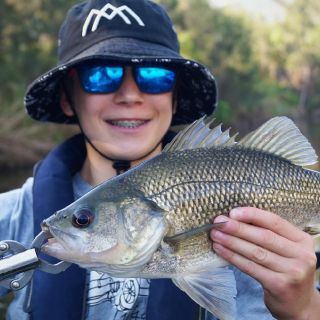 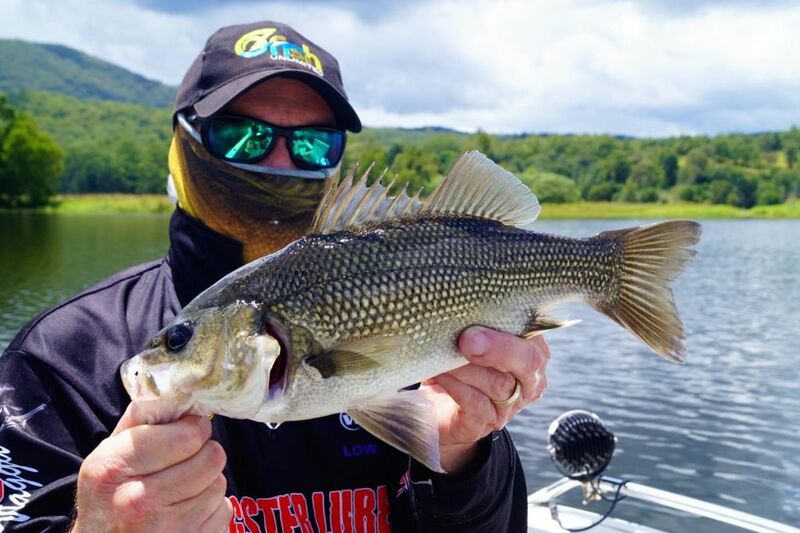 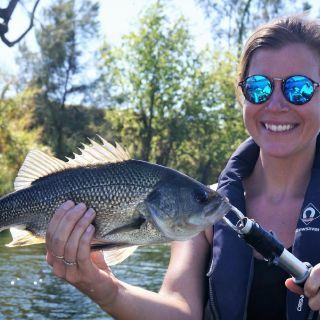 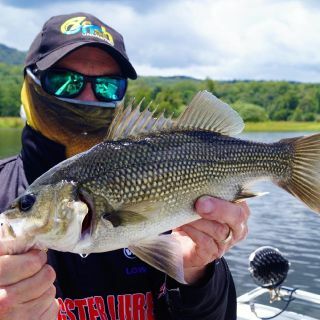 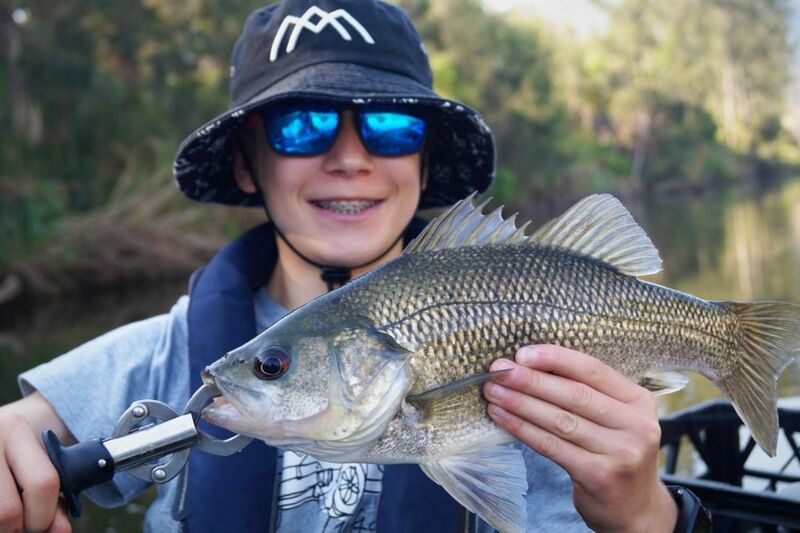 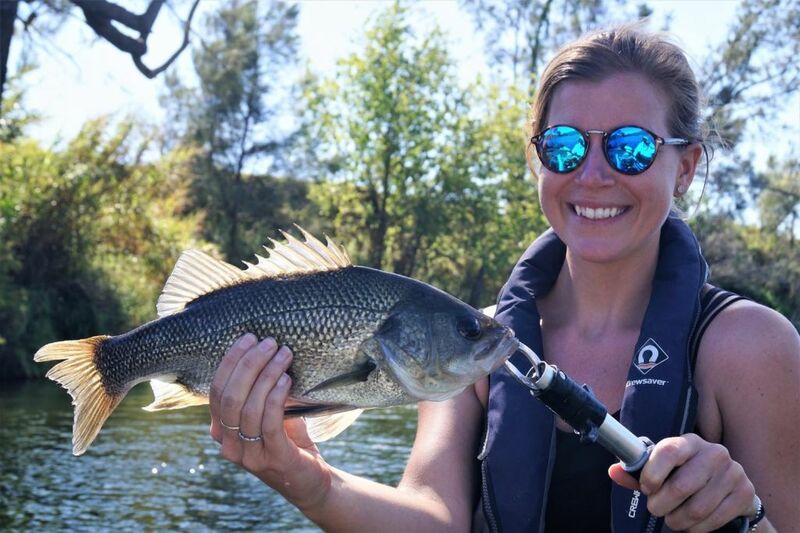 Your courtesy pick up from your Northern Rivers accommodation will take you to the most pristine local waterways where the bass are fat and healthy. 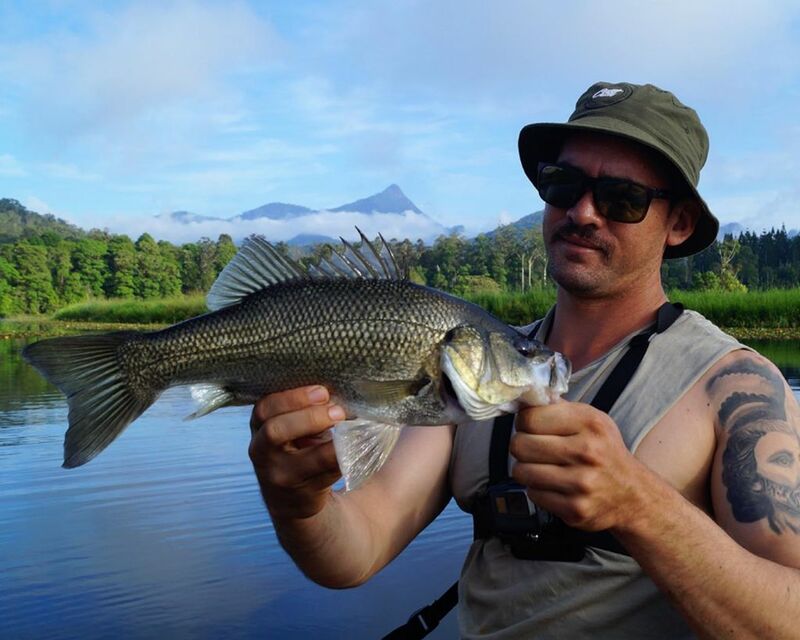 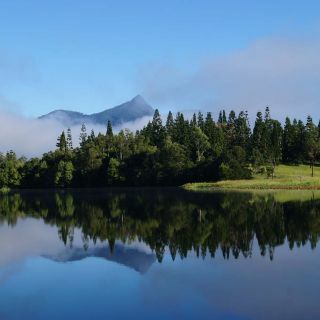 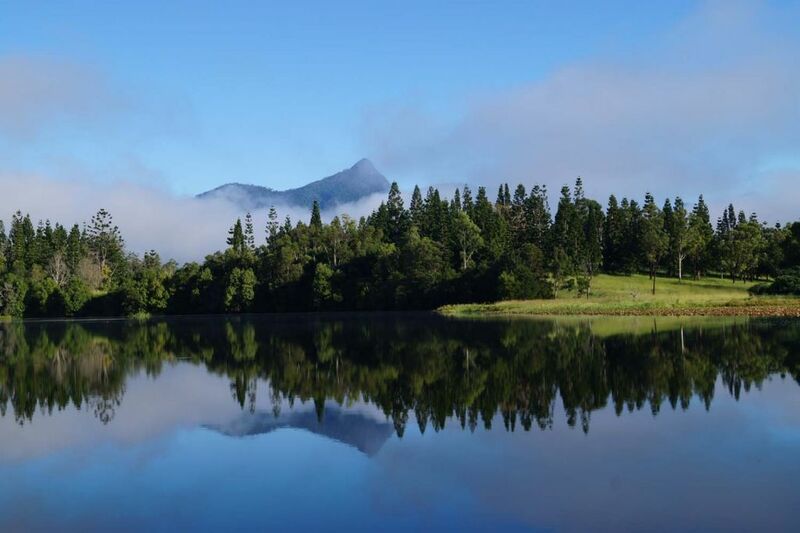 Tweed River Fishing Charter – navigate your own Native Watercraft kayak for the day. 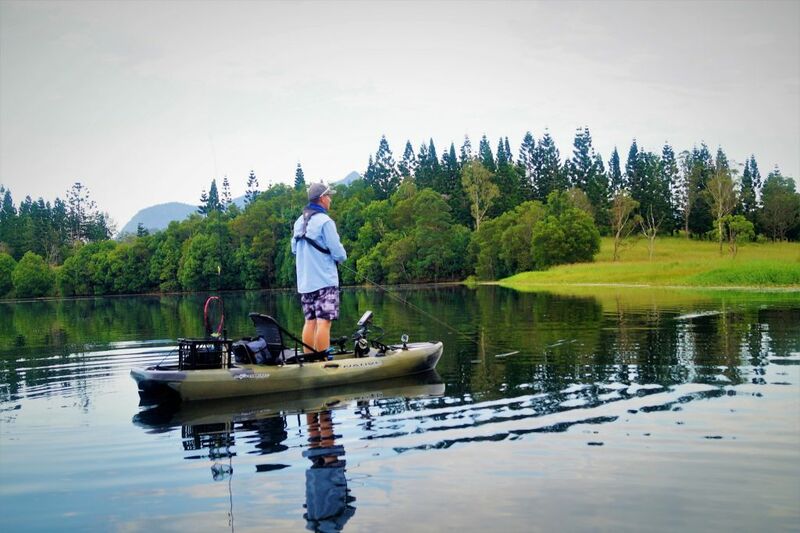 The ‘Slayer Propel 10‘ kayaks are unique in the way they can be pedal driven in both forwards and reverse! 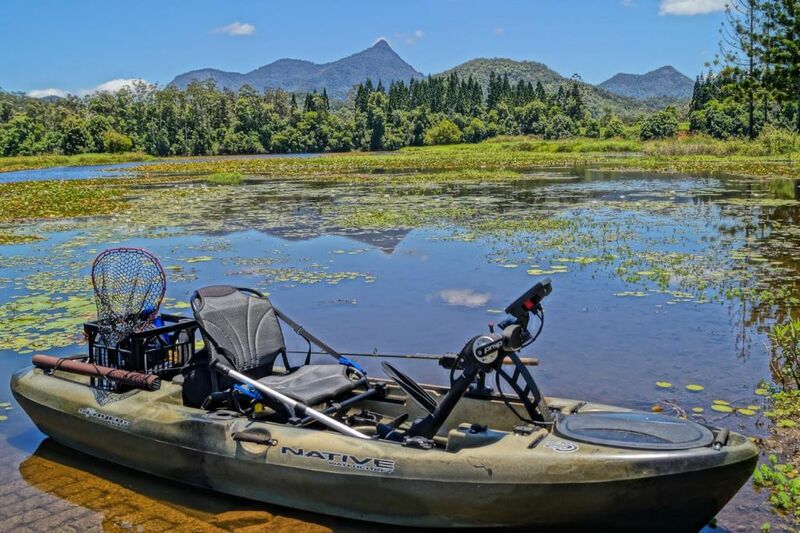 This allows for ultimate maneuverability and leaves the hands free to concentrate on catching fish. 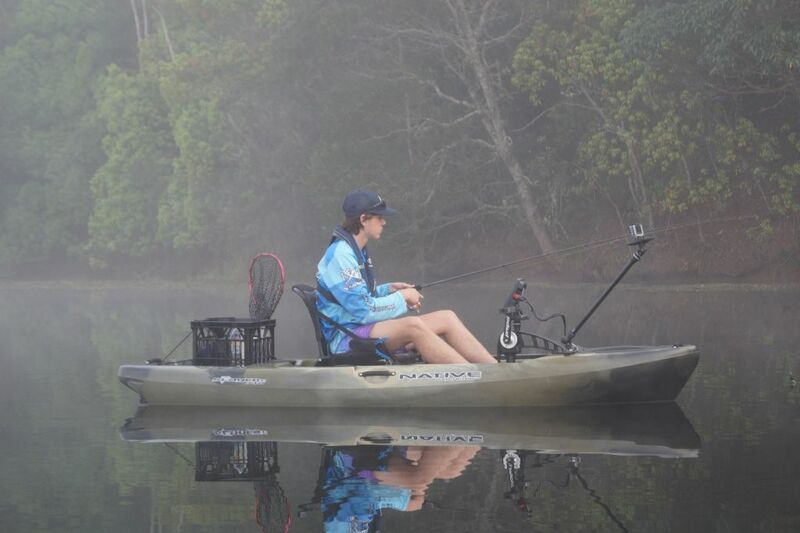 Each kayak is also decked out with the latest in fish finding technology by Lowrance. 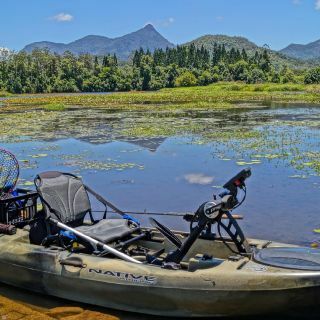 The unique capabilities and ease of these kayaks make them the ultimate fishi View more...ng machines for these waters. 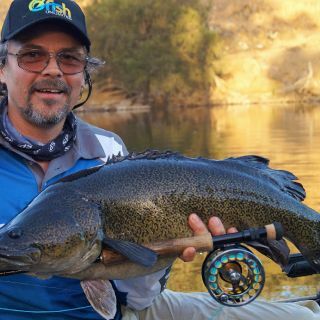 -Dam and/or River Fishing available. 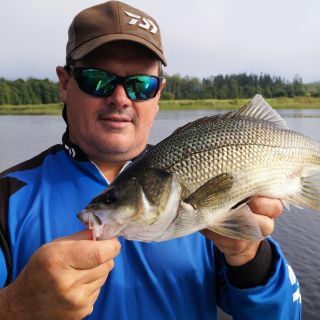 -Highly experienced and qualified guide. 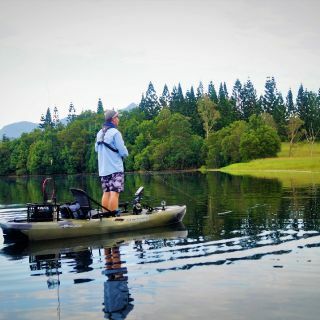 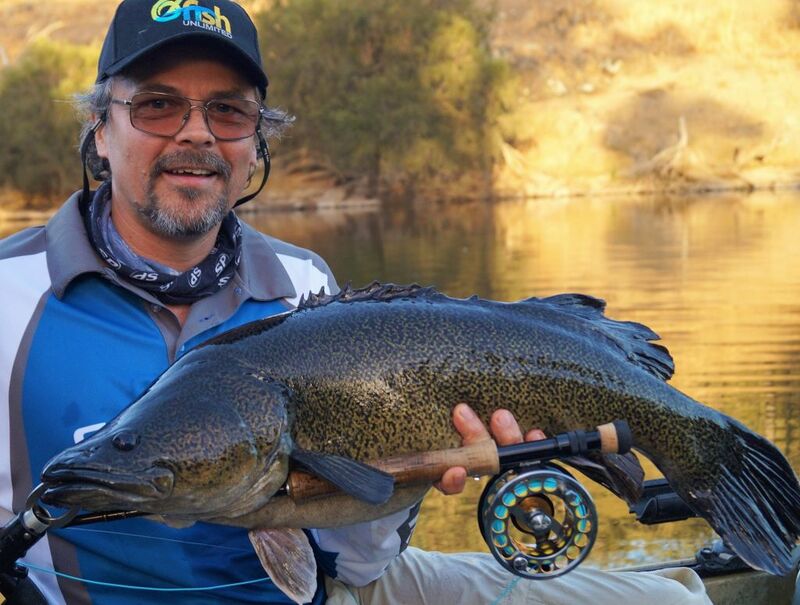 -Choose between lure and/or fly fishing. 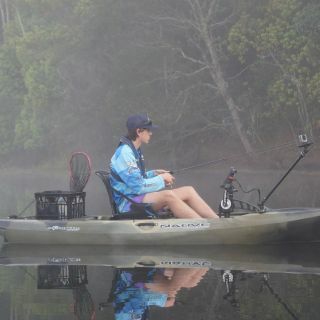 Casting tuition provided if needed. 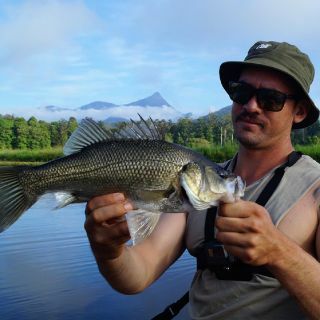 -Delicious lunch provided, catering for special dietary requests. 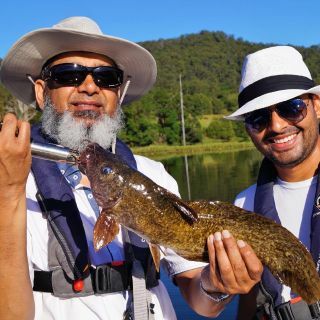 -Courtesy pick up and drop off from Northern Rivers and southern Gold Coast accommodation (available upon request).